Temporomandibular joint disorder, commonly referred to as TMJ, affects an estimated 10 million Americans. 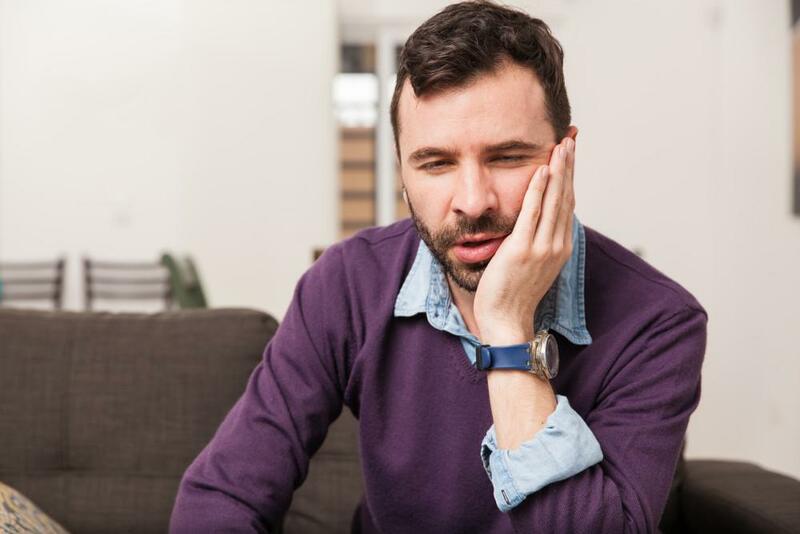 If you’re experiencing TMJ symptoms, the team at Legacy Dental Care, under the direction of Amanda Darling, DDS, in Ballwin, Missouri, can help. Headaches are one of the most common symptoms of TMJ syndrome, so if you wake up with a headache more often than not, you may be relieved to know that a custom-fitted night guard can help ease your headache pain and your jaw pain. Read on to learn more about the symptoms of TMJ disorders and how a night guard can help. Your temporomandibular joint connects your lower jaw to your head, just in front of your ears. These flexible joints allow you to talk, chew, yawn, and move your lower jaw up and down or slide it side to side. The pair of them even allow you slide your lower jaw forward. The TMJ is designed to work like a well-oiled hinge involving a complex set of muscles, and it’s the most complicated joint in your body. As you might imagine, therefore, you can potentially experience quite a few problems with them. When these problems arise and don’t go away after you make conscious changes about the food you eat and managing stress — both aggravators of TMJ disorders — you may need professional intervention by your trusted dental team. While it’s common to feel pain in your jaw if you have TMJ disorders, it’s not the only symptom of the condition. In fact, headaches and migraines are also common symptoms of TMJ syndrome, especially if you regularly wake up with a headache or have one at the end of your work day. Earaches, neck and back pain, and pain across your cheeks are also signs of TMJ disorders. Grinding and clenching your teeth while you sleep may be the reasons your head hurts in the morning or after a stressful day at work. You may not even realize you’re doing it during the day, and of course you probably don’t wake up remembering that you clenched your jaw all night. Instead, you just have this mysterious headache that you may attribute to many other causes, even though it could be a TMJ problem. However, if these self-care methods don’t offer long-term relief for your pain, you may benefit from a night guard. Legacy Dental Care fit you for a rigid, acrylic mouth guard that keeps your jaw in alignment while you sleep. The night guard fits perfectly in your mouth because it’s custom-made for your teeth. Your mouth guard relieves pain because it lifts your bite and repositions your jaw to relieve tension. As a result, you wake up without headaches each day, and your jaw pain, if you have it, should dissipate as well. If you think your headaches might be the result of a TMJ disorder, give our friendly staff a call to schedule a consultation, or request an appointment online. If you’re considering getting your teeth straightened, you’re looking for the most efficient, effective, and convenient way to go about it. 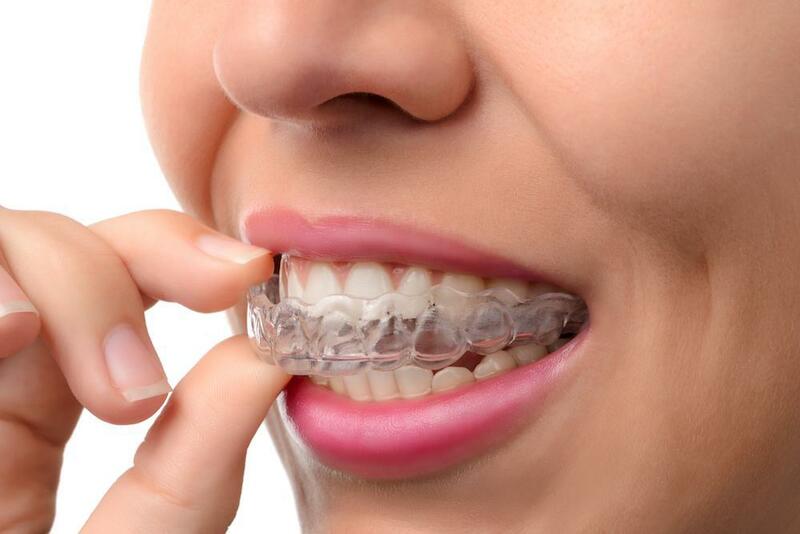 The Invisalign system of clear aligners uses the most advanced dental technology available today. When you think about replacing missing teeth, is it for cosmetic reasons, or are you concerned about oral health? Dental implants improve the appearance of your smile, but perhaps even more importantly, they can improve your oral health. Learn how. A confident smile can be a game-changer. It can help you feel more confident. Plus, since every makeover is customized, you can get just the results you're looking for. Here's how makeovers work. 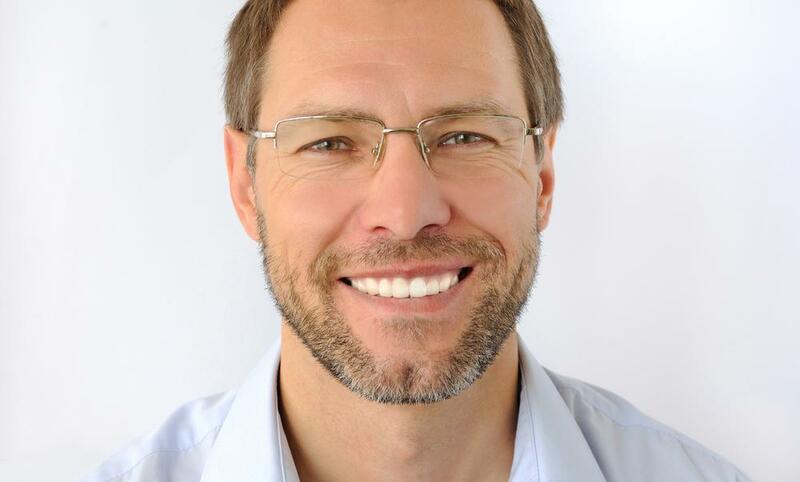 Do you want whiter teeth and a brighter smile? Professional teeth whitening offers in-office and at-home treatment options to fit your busy lifestyle and provide safe, satisfying results. Read on to learn more. You’ve always wanted a celebrity-level smile, but figure it would take too many procedures to achieve it. But what if all it took were one, a few, or a full set of veneers?